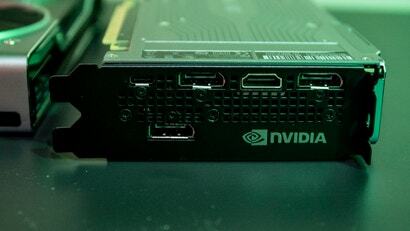 If you thought ray tracing was only going to be possible on Nvidia’s pricy line of Turing GPUs you would be wrong. Today the company has announced ray tracing support for a wide range of GPUs ranging from the Nvidia GTX 1060 all the way up to the super beefy Titan V. The 1060 can notably be found for as little as $259 and its price is expected to drop even further. At CES a reporter asked Nvidia CEO Jensen Huang what could he say to alleviate the concerns of fans who felt that the new RTX 20-series GPUs were overpriced and trying to force ray tracing technology on customers who don’t have much use for it? Huang smiled, a mixture of serenity and satisfaction. “2060,” he said as if those four numbers were the secret to life and all of Nvidia’s success. 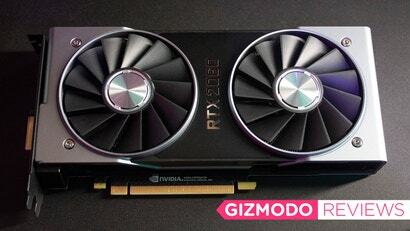 Huang was referencing the just announced Nvidia RTX 2060 GPU, a card that’s pricier than its equivalent in previous generations, but still your most accessible entry point to the future of graphics. The product of a decade's work, Nvidia have announced today that they are releasing technologies that will make real-time ray tracing a reality. Now we could see cinematic graphics in video games as soon as this year and not in the way that's been used as a meaningless buzzword for years.